7amleh Center releases new policy-paper on Facebook’s Content Moderation towards Palestinians. 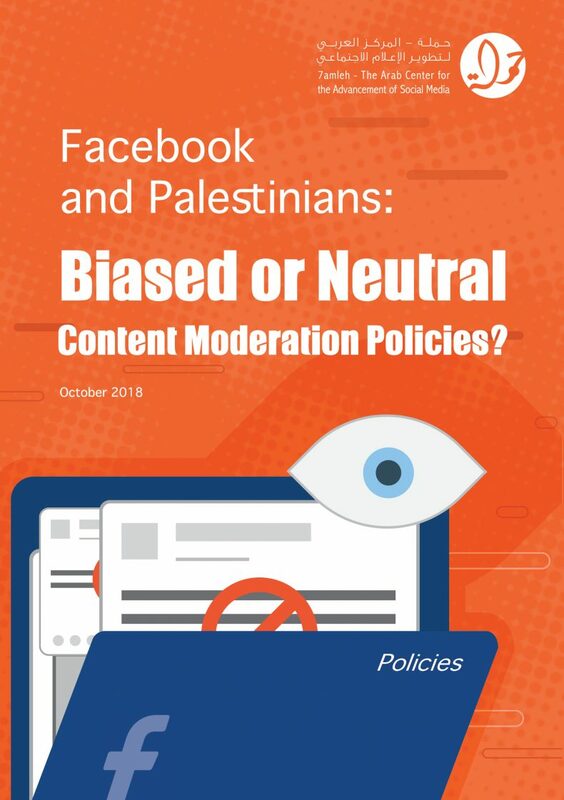 7amleh Center on 29th October 2018 released the policy paper “Facebook and Palestinians: Biased or Neutral Content Moderation Policies?”. 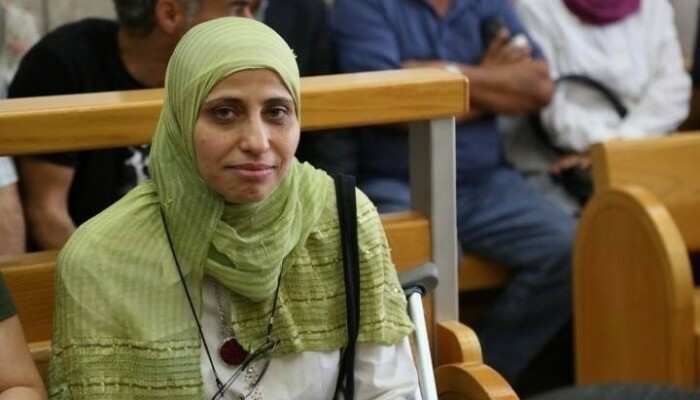 The paper focuses on Facebook’s discriminatory practices in moderation of Palestinian content against the background of the Israeli governments’ heavy pressure on Facebook. The policy paper begins with an analysis of Facebook’s content moderation guidelines and practices, in particular in areas in conflict or under occupation, and later focuses on Palestinian content. 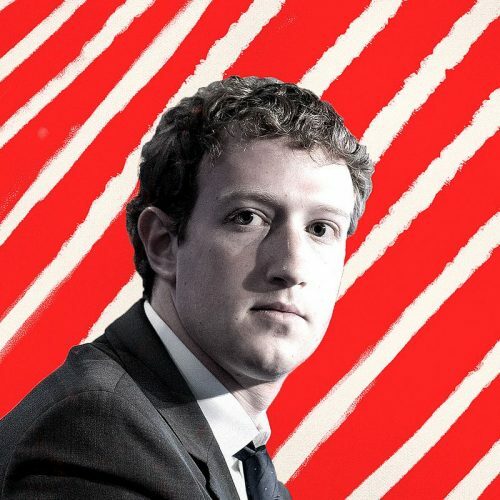 It continues to analyse the role and impact of public-private partnerships in the removal of content and blocking of pages and accounts and provides an overview over cooperations between the Israeli government and Facebook, which resulted in increased removal of Palestinian content, pages and accounts by Facebook. 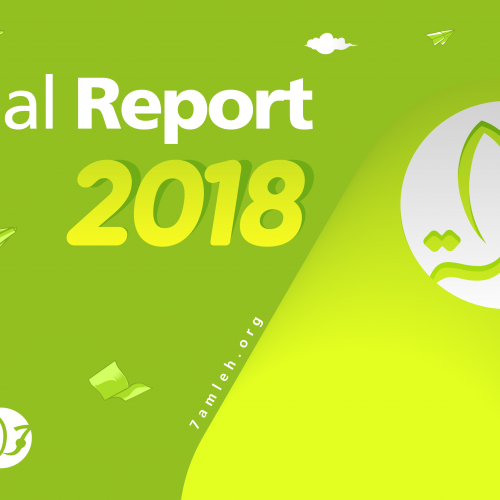 This policy brief comes as part of 7amleh’s ongoing efforts to research and publicize internet and social media companies policies towards Palestinians as part of 7amleh’s advocacy for Palestinian digital rights.